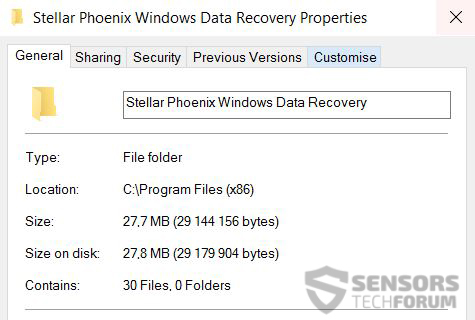 The professional version of Stellar Phoenix Data Recovery is here, and it includes more advanced features for recovering files of the most used file extensions (photos, videos, documents, emails) from the Hard Drives, Solid Stat Drives, external drives (USB, MicroSD) and even RAID servers. Typically, we have decided to look into their features and compare it with the standard version of the software to see the benefits for the higher price. 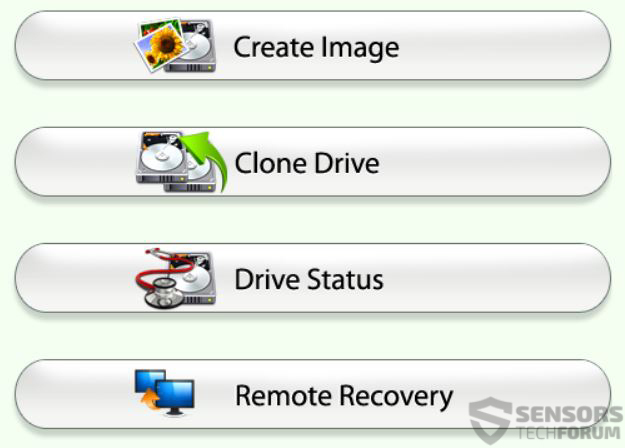 Quick Recovery can quickly scan your drives and removable media. It may also be used as a recovery method for System images that are damaged. Despite this option is fast and efficient, we would recommend waiting more time and using the Advanced Recovery feature. Deleted Recovery allows you to recover data that is erased from either a volume or an external drive. Suitable for faster scans of removable drives. Users who have corrupted flash drives or such with encrypted data in them may benefit from this feature. Advanced Recovery performs an extended and full scan that is slower but more efficient. 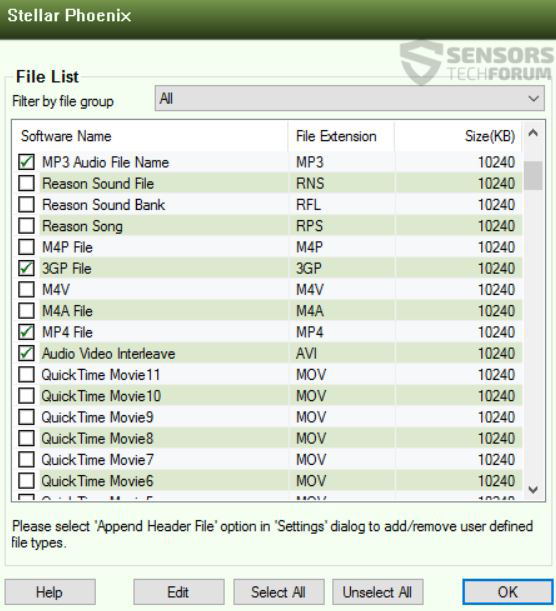 It also allows you to select between two file systems – the older FAT32 and the newer NTFS in case it is looking for files on a drive that Is using such systems. Very appropriate for people who know what they are looking for. What we particularly enjoyed seeing is the “Remote Recovery” option which allows the user to recover a machine from a distance. This is perfect for network administrators or someone who is trying to fix a computer from distance. This is something we truly haven’t seen in a data recovery software. What is more, the program has the ability to recover deleted emails from PST type of files which are characteristic for email clients such as Microsoft Outlook. Another interesting feature besides those was the RAID recovery which is very suitable for recovering defective hard drives. Besides the CD/DVD recovery which is also a suitable feature for old disks, the program has the option to recover photos, which is a feature if its Stellar Photo Recovery stand-alone software. Regarding whether or not the program is able to recover the files, we can only say that it will do the best it can. The detail about recovery that everyone should be aware of is that it is very variable. This means that if what is left of your deleted or damaged files is in a very poor condition any recovery program will have a hard time restoring it. So we advise users who are about to download this program not to reinstall Windows or format their drive. 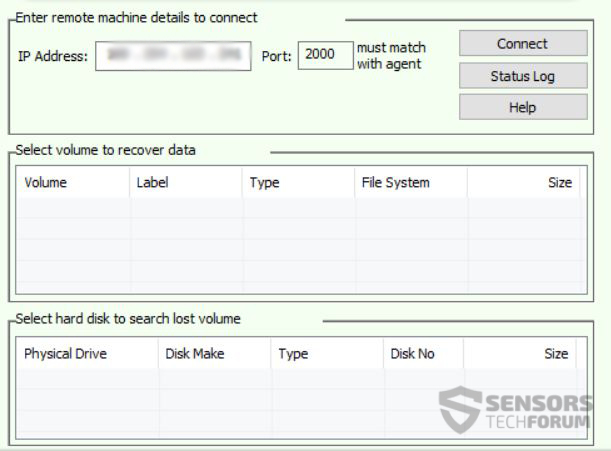 Ability to recover data from distance (Remote recovery). Customizable(Raw) recovery restricted to specific file extensions. (.mp3, docx, etc.). There were several features which we noticed to have room for improvement. Few bugs when stopping the scan and trying to go back to the main menu. Email recovery could support other software such as Mozilla Thunderbird, for example. A bit higher CPU usage during Advanced scan. The bottom line is this software is recommended for people who recover data often not just users who are going to use it once. The only situation when users should download and install it is when they require one of the features in the program, like the CD/DVD recovery for example. Otherwise, the program is more suitable for technicians that do this on a daily basis as a service to others. 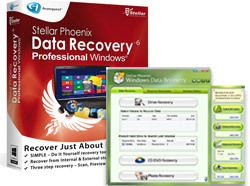 Hey !, I found this information for you: "Stellar Phoenix Data Recovery Technicians License Software Review". 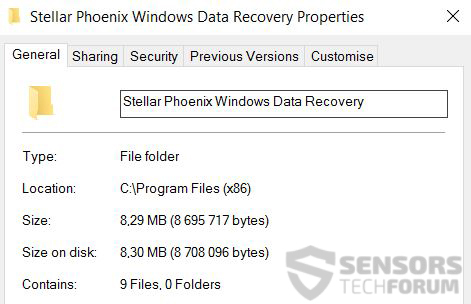 Here is the website link: https://sensorstechforum.com/windows-data-recovery-technicians-license-software-review/. Thank you.